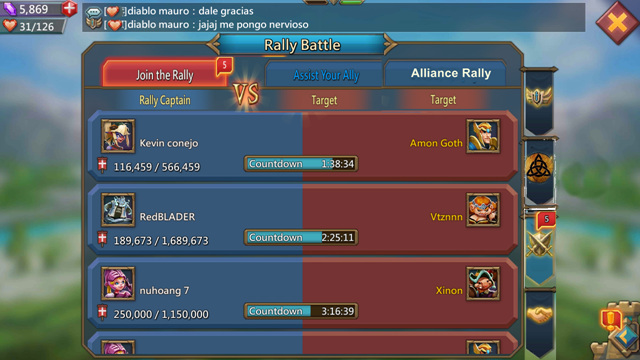 How many of you feel that this game should grant access to participate in Allied Guild Rallies? I believe most of you will agree with me. By term Allied Guilds, I mean those guilds who stand with you during fight between leagues. Let us all request IGG Lord's Mobile to add this feature in this game. 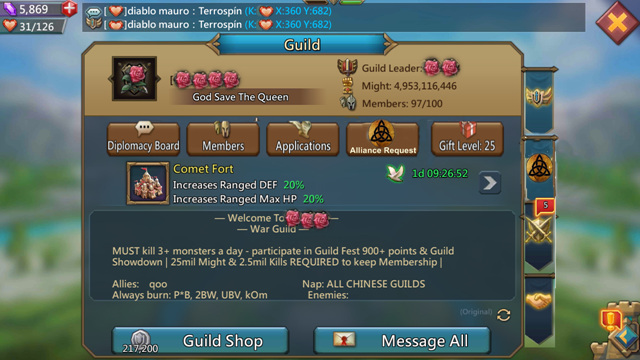 There should be an option to approve Allied Guilds officially within guild tab like we approve new applications. Approved allied guild members shall therefore be able to participate in Joint Rallies. 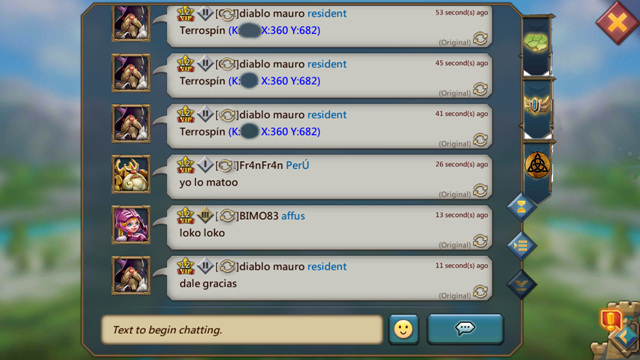 Also, they shall be given extra space in our guild by providing third Chatting Window like guild chat and global chat. These are pretty simple Add-ons. I have added photoshop Images to make it understand better. I hope you will find this article interesting and technically appreciating. Leave comments to let IGG know what we think about it. Disclaimer: The information is based on personal opinion & experience. Next Next post: Lords Mobile – About Hero Stage?